PumpUp member @barbieoneone is our #WomanCrushWednesday (and #WomanCrushEveryday, along with every beautiful person on PumpUp!). She joined the app to begin her post-pregnancy health and wellness journey with a bang, and she’s been the brightest beacon of light to the community ever since. 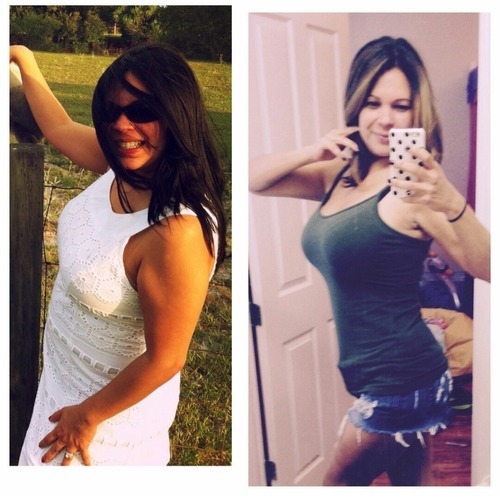 After becoming inspired to adopt a healthier diet by other PumpUp members, Barbara lost all of her pregnancy weight within the span of a few months and looks amazing! Learn about her dramatic transformation and all of her sage, compassionate, and inspiring advice. An unexpected obstacle has, however, come across Barbara’s path. 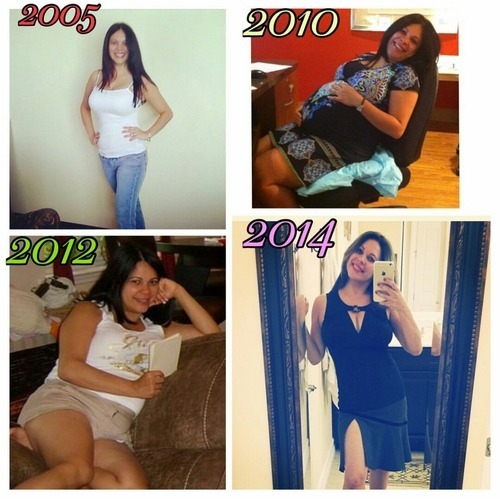 “After I lost all of the weight from pregnancy, I started getting a pain on the right side of my stomach. I ended up getting an ultrasound that revealed that I have gallstones, and I must have surgery to remove my gallbladder.” The surgery is non-urgent, though her doctor mentioned that her condition may have been prompted by one of two factors: either because of the weight she gained while she was pregnant, or by losing weight too rapidly. Thus, Barbara cautions against quick fixes, and believes that healthy living can be within anyone’s reach insofar as they choose to make it a long-term commitment. “Check with your doctor to see what activities are right for you,” she advised. “Make a diary of the exercises you do on a daily basis. Write down everything you eat, including the embarrassing and not so healthy meals. This way you’ll have a better picture of the things you need to change. Set small weekly or monthly goals this way you won’t get discouraged.” Small, gradual steps are important for Barbara. “Ten percent of something is better than 100% of nothing. Any baby step that you take is one step closer to reaching your goals and improving your health,” she affirmed. Finally, Barbara urged that those looking to lead a more healthy lifestyle do so at once, but to take their time losing weight. 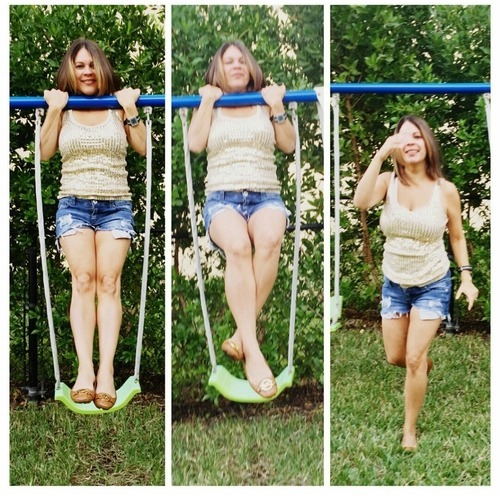 “Do it one step at a time, and make sure you are doing so in a healthy way,” she elaborated. I am in my early 40s and I have a 4 year old daughter whom I stay home with. Prior to having my daughter I was a medical assistant and worked at an HIV medical practice for 12 years in Miami. My work with the HIV population taught me how precious and fragile life really is, and how I should never take the littlest things for granted. It taught me how to love appreciate myself and others. Currently I need three courses to finish my Bachelors in Sociology. Follow Barbara on PumpUp @barbieoneone to keep her pumped!!! !